These cute little snow ladies come in 3 different sizes. 5x7 in., 6x10 in., and 7x11 in. The projects were completed using the 6x10 in designs. There are 4 varieties of the snow ladies that you can use to decorate you home for the winter season. 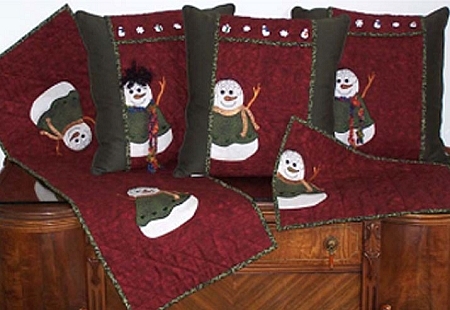 These designs are versatile and will last throughout the winter, not just the Christmas Season.